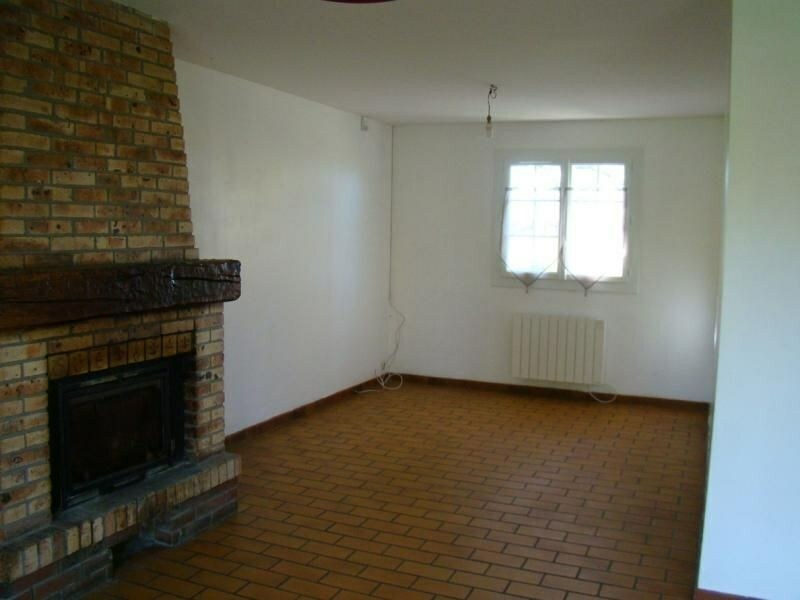 A BOSC GUERARD SAINT ADRIEN UN PAVILLON DE PLAIN-PIED D'UNE SUPERFICIE DE 88.71 m2 COMPRENANT ENTRÉE AVEC PLACARD, CUISINE AMÉNAGÉE (NON ÉQUIPÉE), SÉJOUR-SALON (35 M2 ENV.) 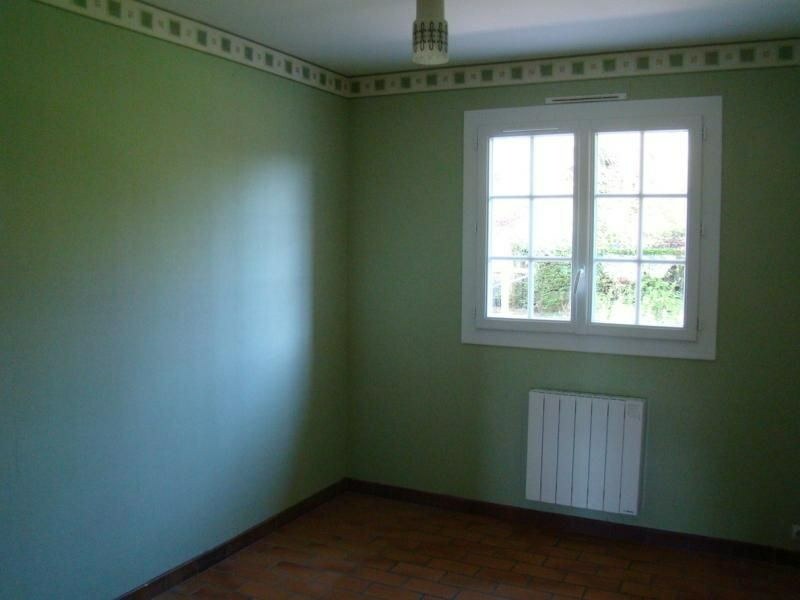 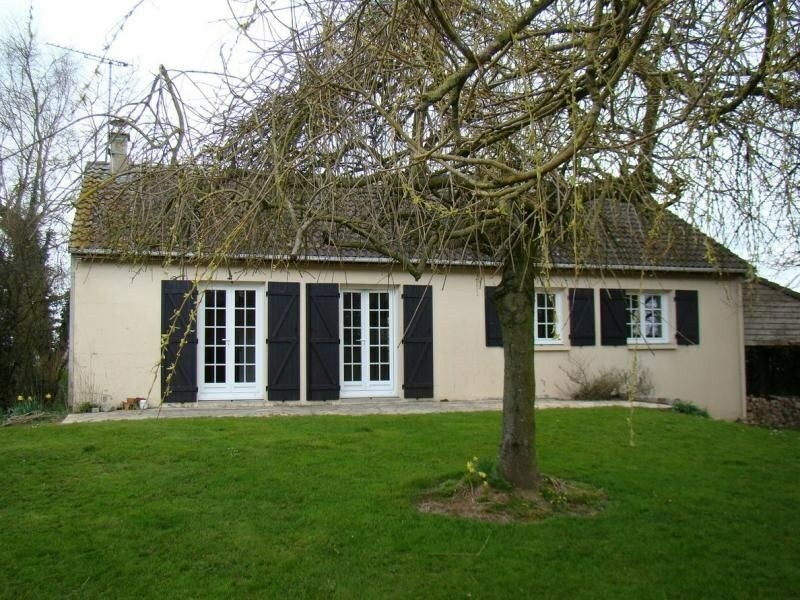 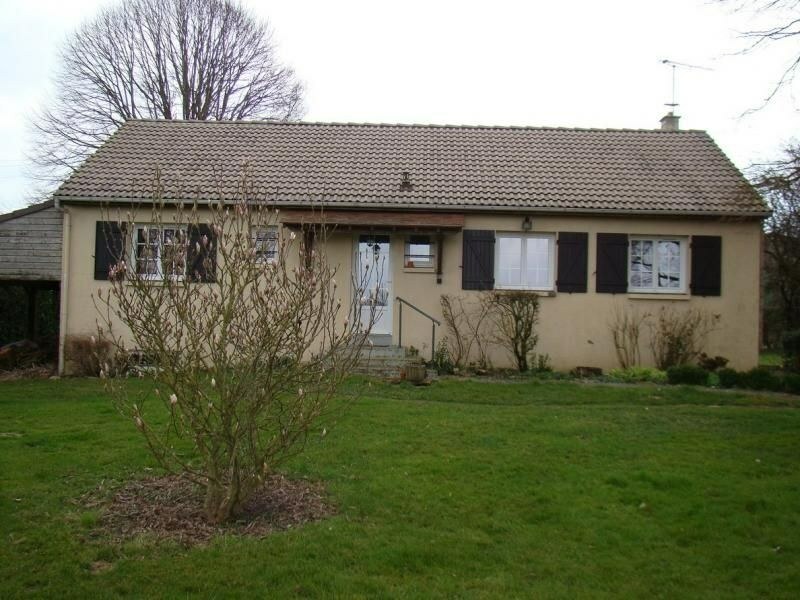 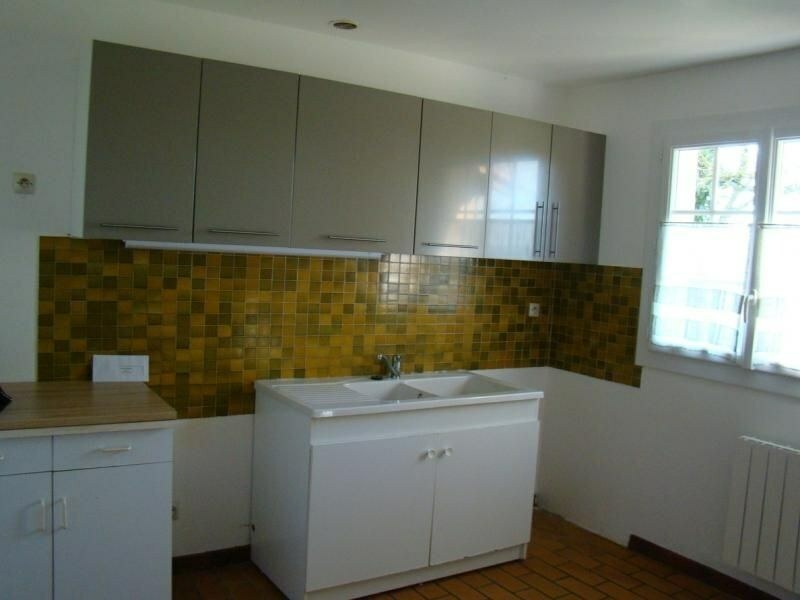 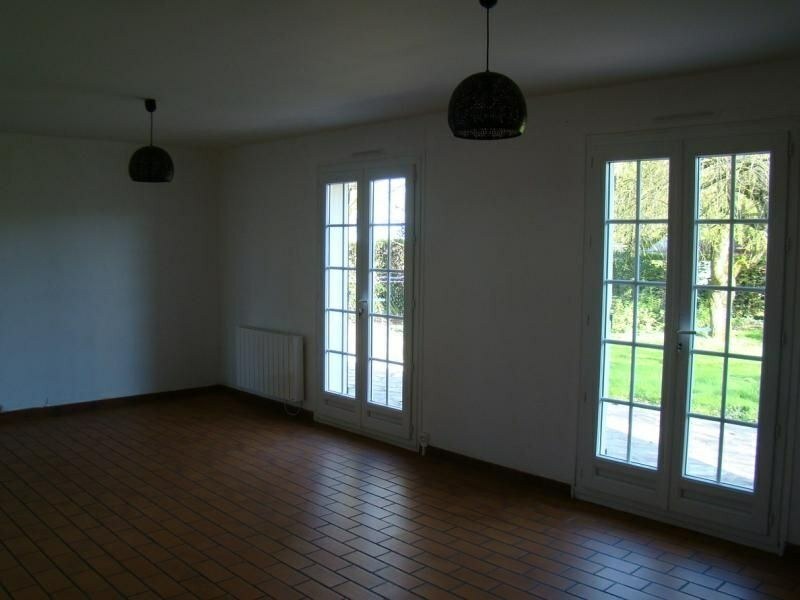 AVEC ÂTRE ET INSERT, ET DONNANT SUR TERRASSE, DÉGAGEMENT, W.C, 3 CHAMBRES ET SALLE DE DOUCHE. 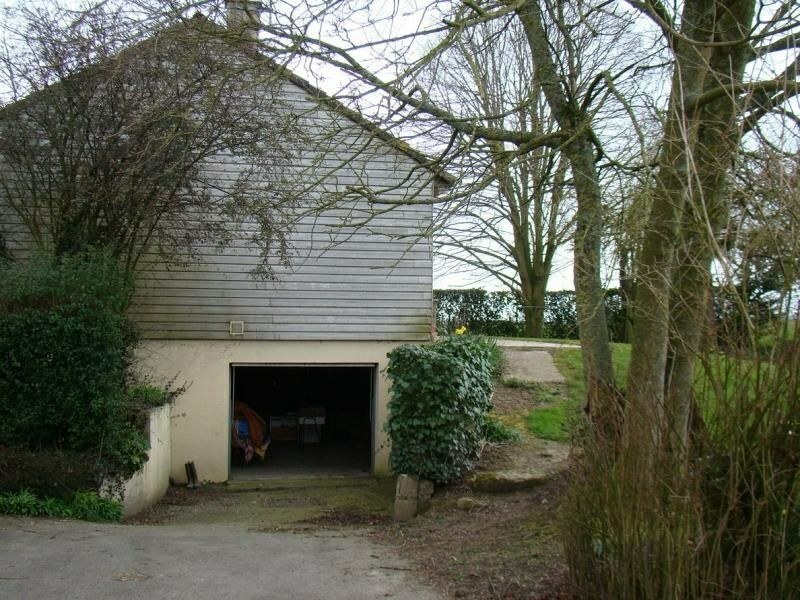 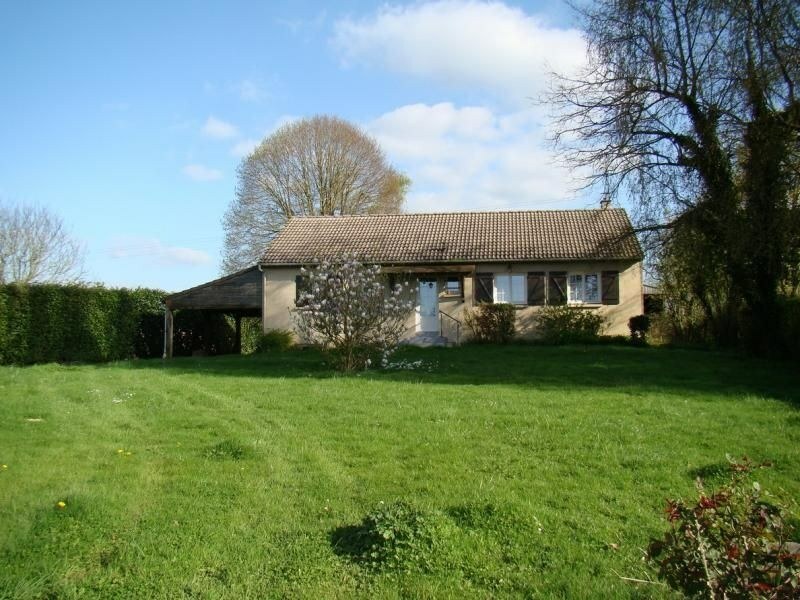 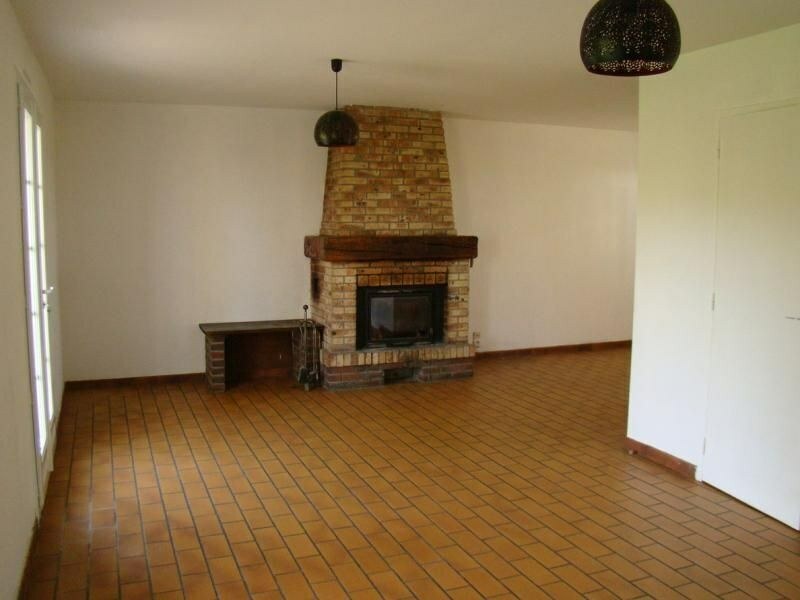 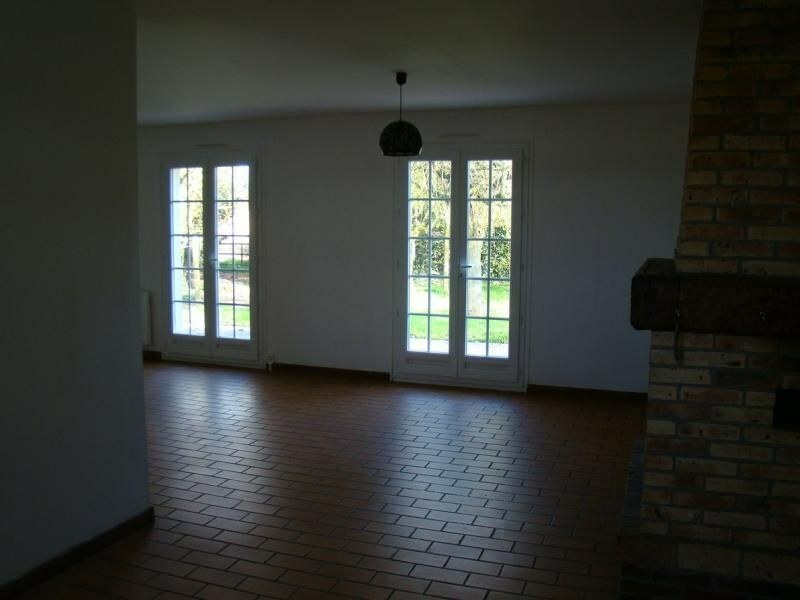 AU SOUS-SOL: GARAGE, BUANDERIE, PIÈCE DE RÉSERVE TERRAIN: 1300 m2 ENVIRON ENTOURE DE HAIES SUR 3 côtés. 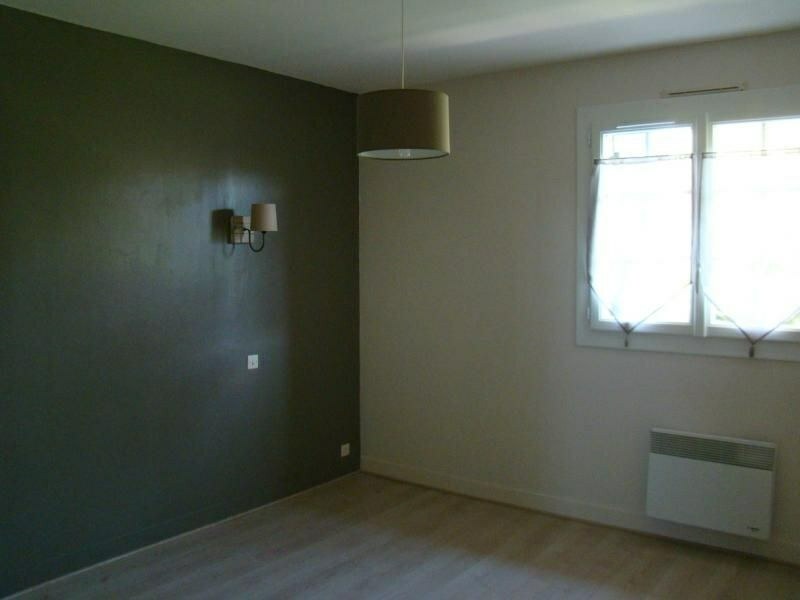 CLASSE ENERGIE EN COURS HONORAIRES 979 EUROS LIBRE N° mandat PN.